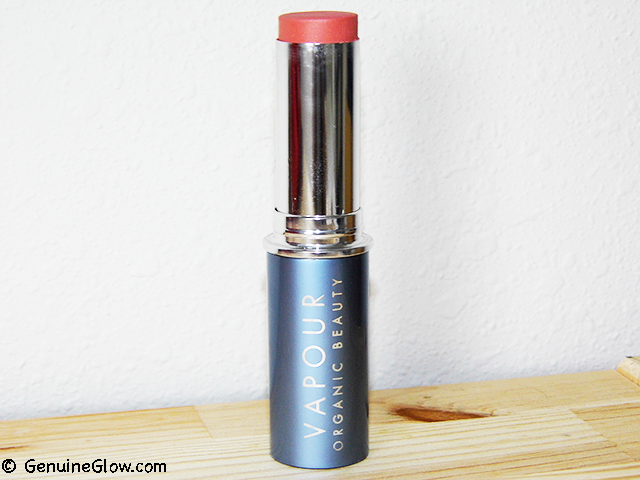 If you are familiar with this blog, you probably already know that I love Vapour's products. 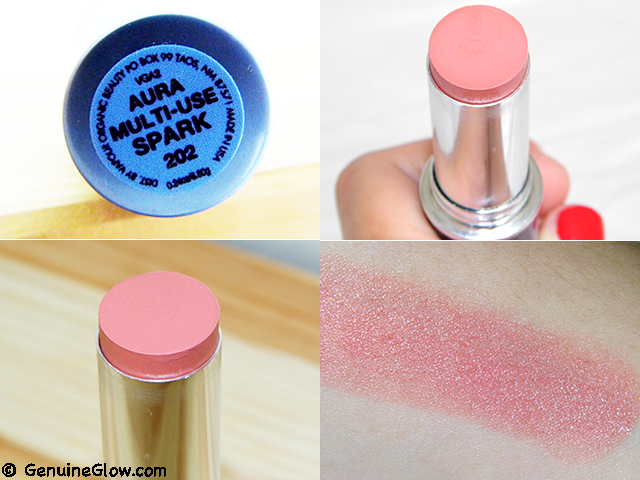 My new-er favorite of them is called Aura Multi-Use Blush, in the shade Spark. Shade: Spark is THE perfect peachy-pink. It is very nicely pigmented, even though Vapour calls it a "sheer peachy pink". 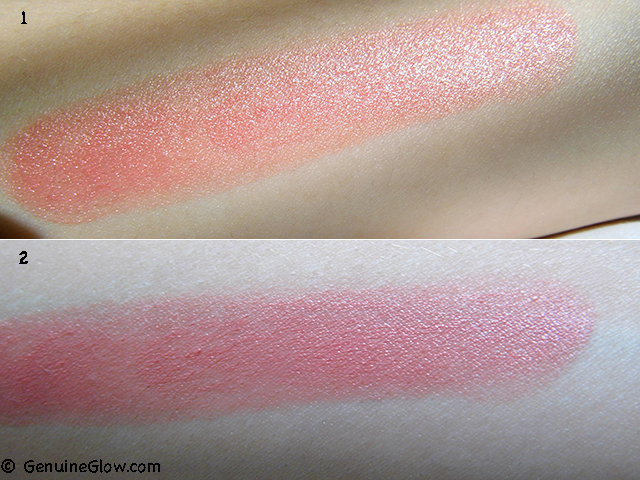 Please refer to the photos below, as I believe the swatches are very accurate. It does not contain any shimmer, but it is not a dry-matte looking color. 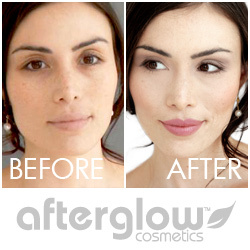 It has a slight sheen to it that melts beautifully onto the skin and makes it look glowy. Price: $30 at Amazon and Dermstore. Final Thoughts: This is my new favorite blush. I am totally crazy about both shade and consistency. It feels really lightweight and comfortable on my cheeks. I think that Vapour's cheeks products are among the best I have tried. I highly recommend this one if peachy colors suit your skintone. In alternative, Vapour also makes some amazing pink and rose shades! What is your current favorite blush? Have you tried Vapour's Multi-Use sticks? Please share in the comments below!